Here at McGill Electrical & Security Systems, we provide a full range of electrical installations and maintenance services. We’re here to provide you with the best possible advice on current best practice, and ensure that whatever the scale of work you are carrying out, that it is done so safely and economically. 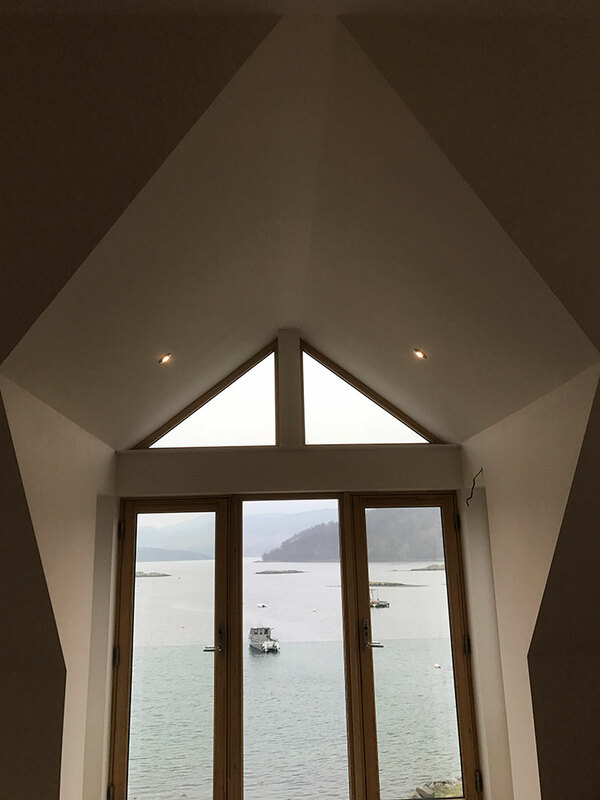 Our team is based in Kirkcaldy and Glasgow, and works throughout Fife, Perth and Kinross, the whole of the Central Belt including Glasgow and Edinburgh, and further afield, such as in Aberdeen. From a simple rewiring and testing job, to a full domestic or commercial installation, we have the experience and know-how to help. Commonly referred to as the “fuse box”, consumer units should be regularly checked and monitored, both at home and in the work place. The consumer unit is the ‘hub’ of your electrical system and its only function is to cut the electrical supply in the event of a fault. So it is vital that they are properly installed and well maintained. If you have any concerns about the age of your consumer unit, get in touch for a consultation. If you are fitting a new kitchen or bathroom, renovating an entire home – or just doing some decorating – you might find the need for rewiring, either completely across the entire property, or partially, in one or two rooms. No job is too big or too small for us. We are happy to visit your home and business to carry out the smallest of repairs. Want more from your garden or outdoor space? Outdoor lighting is a great way to enhance your property. It improves safety – no more stumbling around in the dark when you take the bins out. And enhances your property’s security and provides decorative feature lighting. 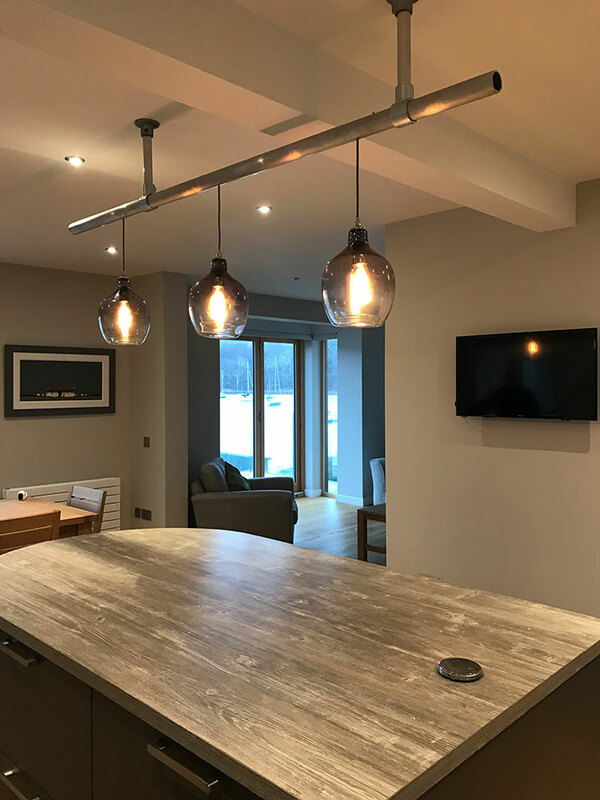 McGill Electrical & Security Systems has the experience, manpower and knowhow to provide high-quality electrical installations within the domestic/commercial/retail environments. We offer a full design and consultation service for your planned installation free of charge. 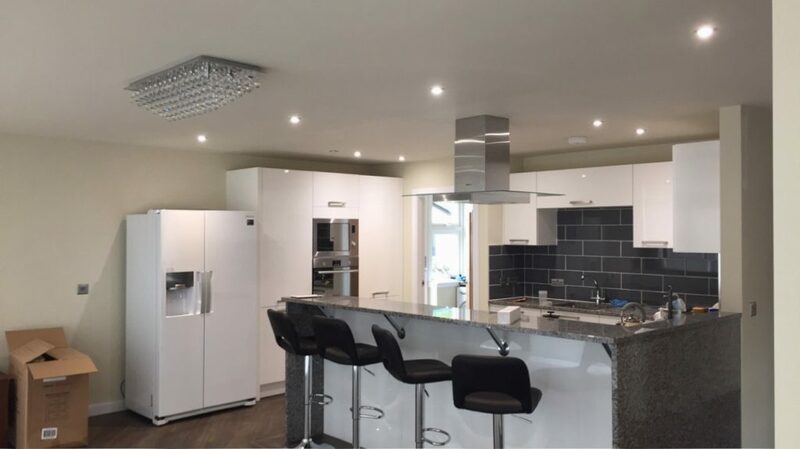 So from rewiring a factory to carrying our the electrical work in a new build home, talk to us today for a first class service and competitive pricing. We can supply and install all household appliances, from washing machines to wall mounted TV’s. Have the need for a new data/tv/sound system within your home or business? 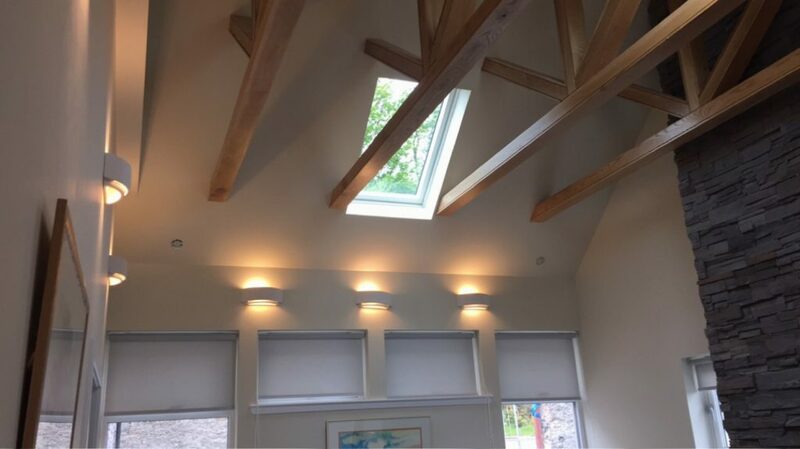 We are able to carry out these works ensuring the client’s needs are at the forefront of our design and installation.